A doctor-turned-musical producer donated $20 million to help bring a new arts and technology program center stage at the University of Denver. Dennis Law and his mother Loretta donated the funds to start the Joseph and Loretta Law Institute of Arts and Technology. The gift includes both seed and long-term funding for the institute, which will combine artistic and technology education through seminars, workshops and performances. 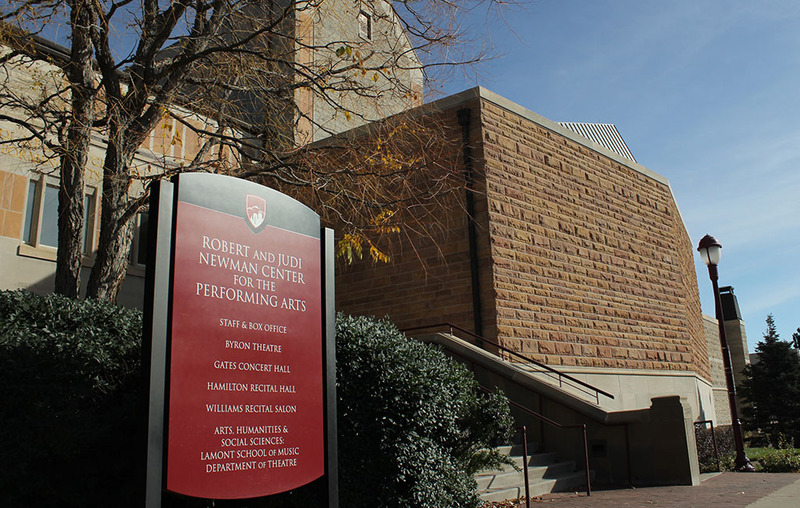 The school will be housed temporarily in the Robert and Judi Newman Center for Performing Arts and will launch in February. In addition to receiving the $20 million gift, DU will show a portion of the Laws’ art collection from Hong Kong and the U.S. The institute will host a new annual electronic music festival in February, which will include performances for the Denny Awards, a musical composition competition. The new institute will be named for Law’s parents. 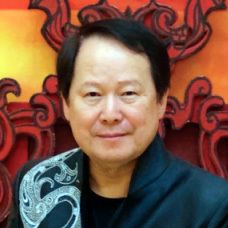 Joseph Law worked in plastics manufacturing in China and was an advocate for workers’ rights. He founded Smile Industries, which went on to make children’s toys like Cabbage Patch Kids. He died in 2015 and was buried in Denver. Dennis Law was born in Hong Kong and came to the states in 1965 to attend medical school at the University of Pennsylvania. After completing his residency in Denver, Law worked in the Centennial State for 20 years as a vascular surgeon. In 2001 he retired and began focusing on his passion: the theater. He got a taste of the stage in 1996 when he produced his first show. Law started Sight, Sound & Action, producing and writing shows that combined elements from Chinese and American theater. His productions have played throughout North America and Asia. Sight, Sound & Action holds offices in Centennial and Beijing. One of his productions, “War and Peace,” will be performed at the electronic music festival in February. Law often combines technology and artistry into his own performances, using three-dimensional screens and LED video in productions.